Come in store after hours for a cheese tasting and a glass of bubbly so you can decide what cheese will suit your wedding cheese cake the best. We are available for hire for Great British cheese and wine Tasting evenings as well as British Gin and Beer tasting evenings. A fun filled evening with a touch of class and elegance. Enjoying a fine selection of British cheese, wines, gin and beer either in store or in the comfort of your own home. Designed for corporate or private functions. Our cheese and charcuterie boards come complete with a section of delicious chutneys, pickles and crackers. Bespoke tasting in the shop. 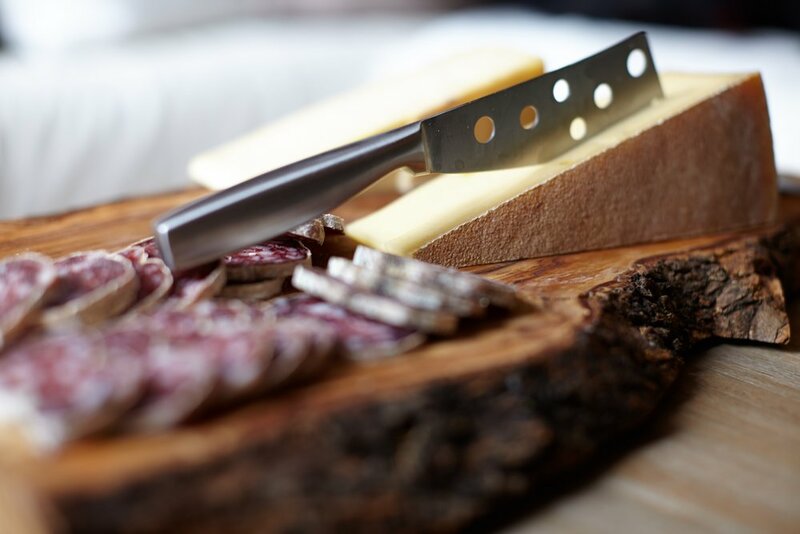 We can provide wine, gin, cheese, charcuterie and any of them with pairings for you and your friends. Beautiful bespoke hampers for all occasions.